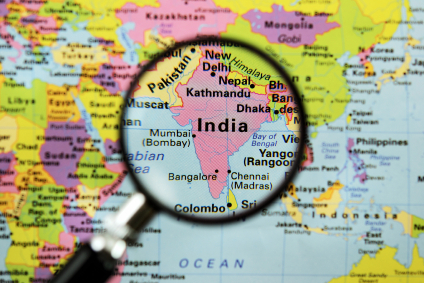 Does the Chicago-Mumbai, India Case Point Out Flaws in U.S. Intelligence Gathering? Has the case of David Headley, the 49-year-old Chicago man accused of helping plot the 2008 Mumbai, India attacks, pointed out the holes in the United State’s intelligence gathering? Headley admitted to scouting targets and pleaded guilty. “These and other new details of Mr. Headley’s activities, contained in the plea agreement, raise troubling questions about how an American citizen could travel for so long undetected from his home base in Chicago to well-established terrorist training camps in Pakistan,” the Times wrote. Posted: 3/26/10 at 9:25 AM under News Story.